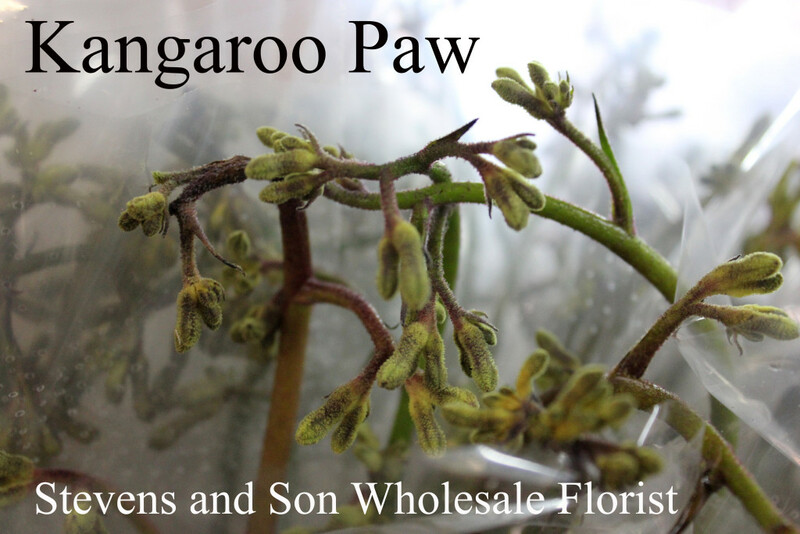 Botanically known as Anigozanthus flavidus or A. pulcherrimus. 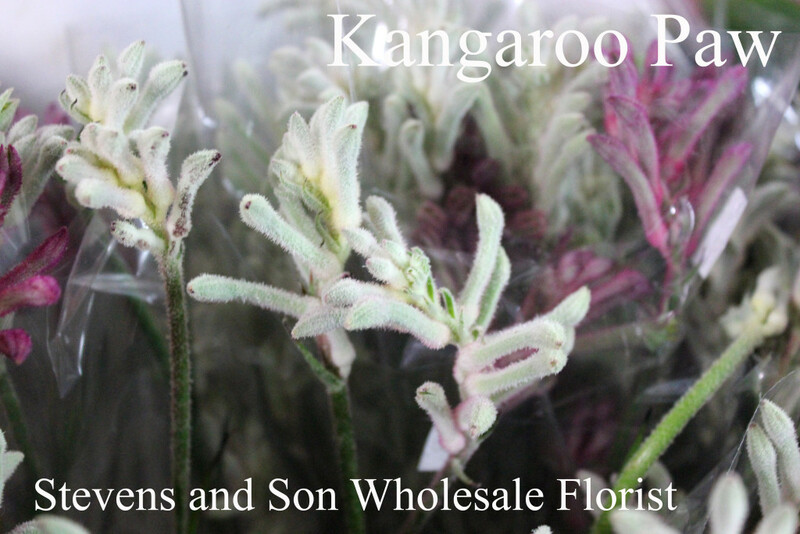 Kangaroo Paws were originally native to Australia… but are now grown in temperate parts of the world for the floral trade. 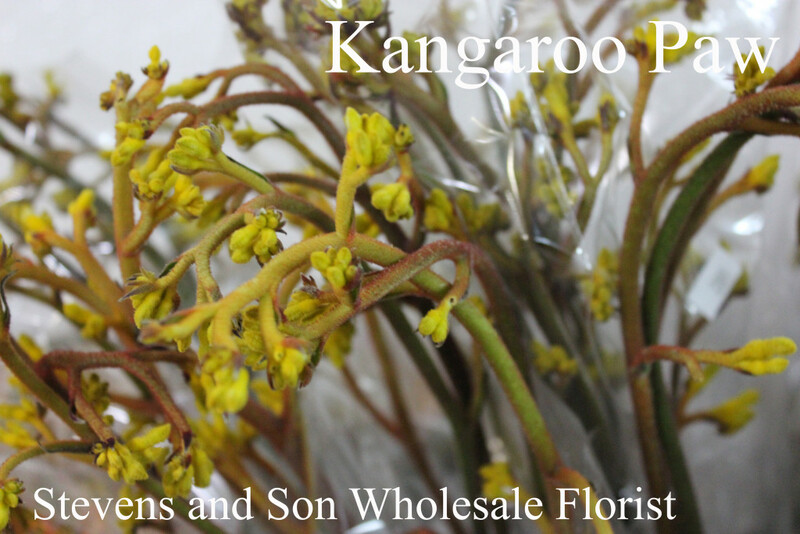 An excellent eye catching form flower that lasts from 10 – 14 days depending on bud stage and environmental conditions. 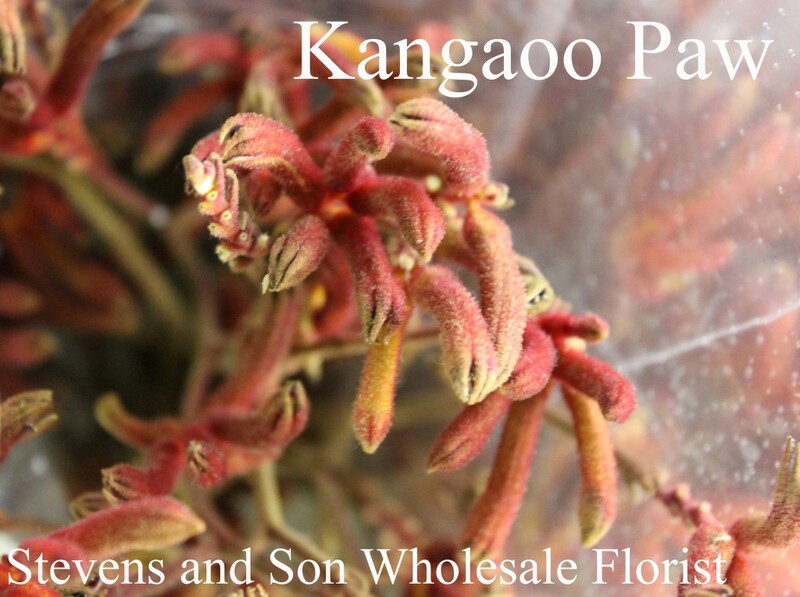 Kangaroo Paws is a double impact flower…. the brightly colored fur covered feet eventually open displaying its unique green and white flower. 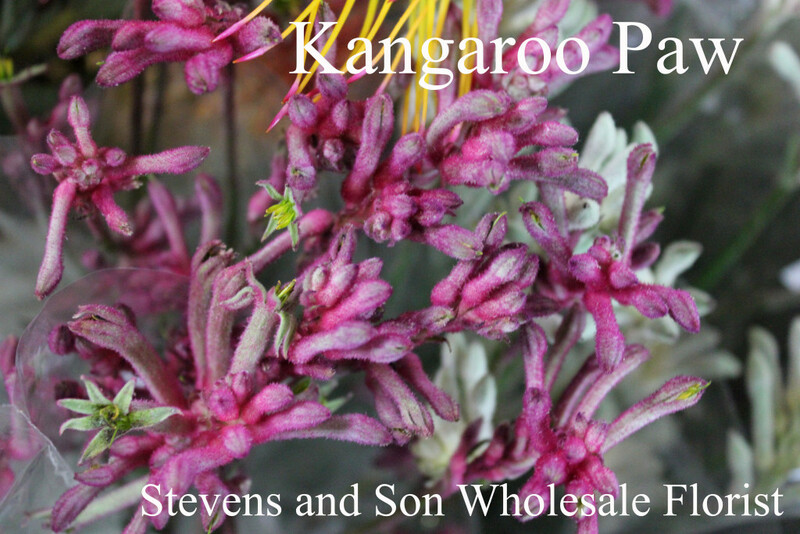 Stevens and Son Wholesale Florist offers a good selection of Kangaroo Paws for discriminating designers.